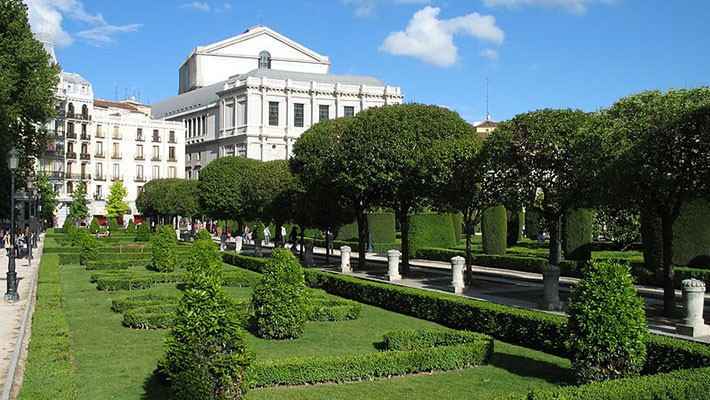 Our Madrid Free Walking Tour will lead us to discover the best landmarks in Spain´s capital city. 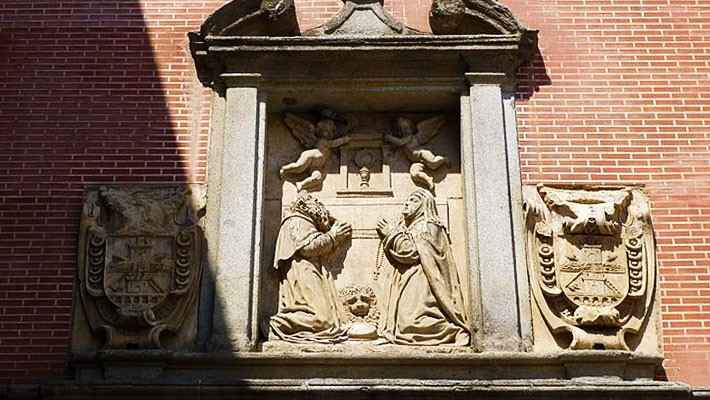 Our English speaking guide will show us around the main monuments in Madrid´s historic quarter and will happily share with us some of the more fascinating history and anecdotes. Fancy joining us? 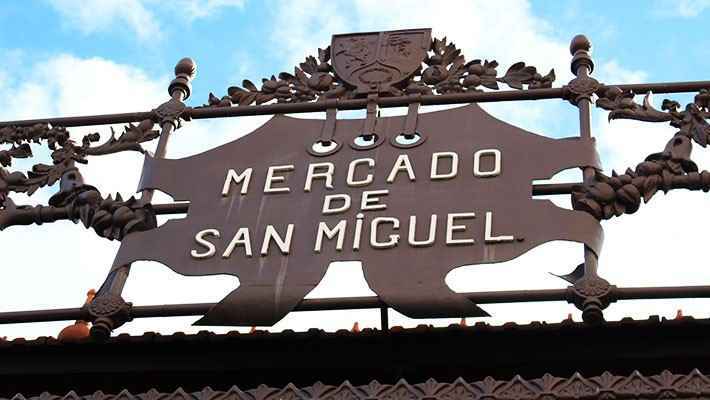 An unforgettable journey where we will learn about its history and where we will be taken to the most typical and emblematic places for anyone who is from Madrid; therefore making them essential for anyone visiting. A tour full of stories that are sure to bring a smile to your face and make you wonder. 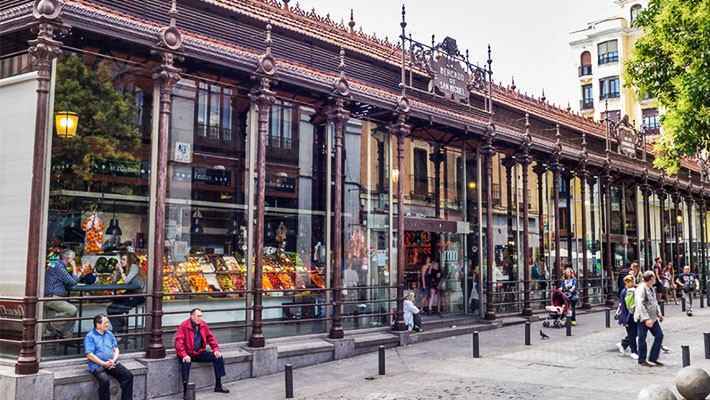 Our starting point will be Plaza Mayor, a place marked by history moving onto the oldest restaurant in the world and then a stop at the Market of San Miguel, the Convent of the Carboneras Sisters and Calle del Codo considered the narrowest street in Madrid. 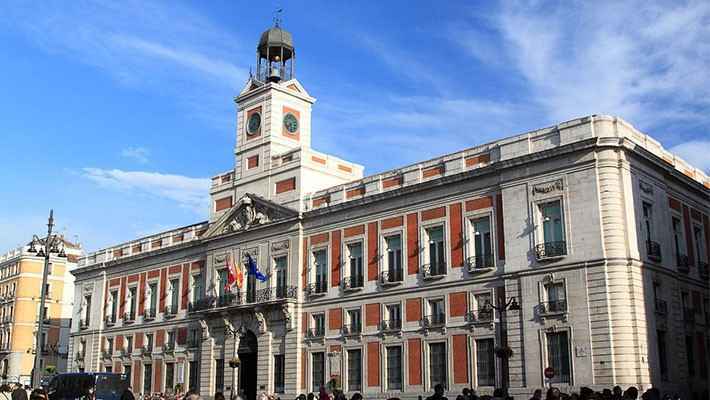 We will visit Plaza de la Villa (Town Hall Square) and Calle Mayor to find the balcony where His Majesty Alfonso XIII suffered an attack. 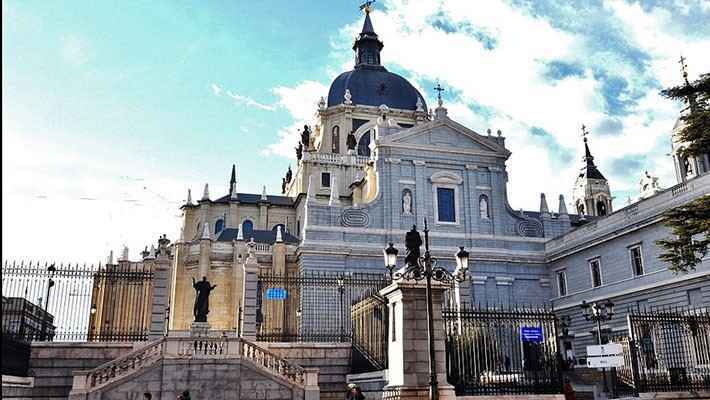 We will carry on with a stroll to the Almudena Cathedral, the Royal Palace, Plaza de Oriente, Palacio de la Opera, Arenal Street or Puerta del Sol and we will see the statue of the Bear and the Strawberry Tree (Oso y Madroño), the famous symbol of Madrid. 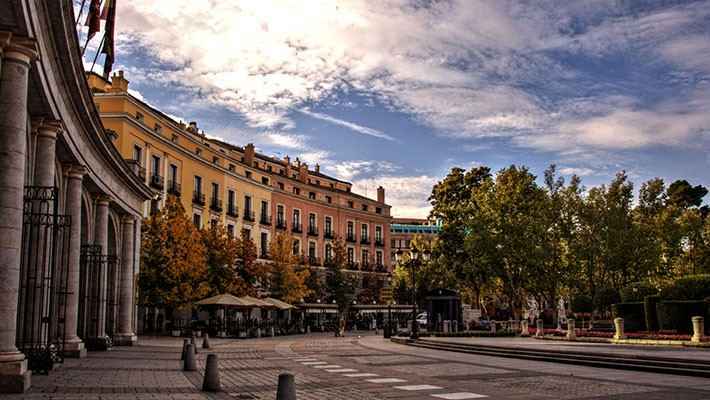 Our Madrid Free Walking Tour is the perfect way to explore the city without leaving anything out. 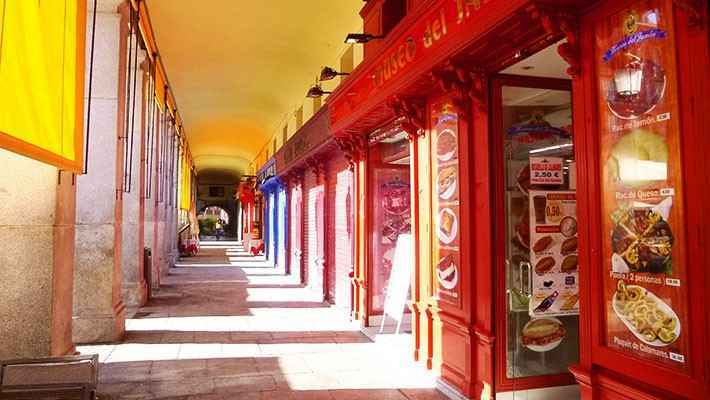 Come and discover the most popular places in the capital! 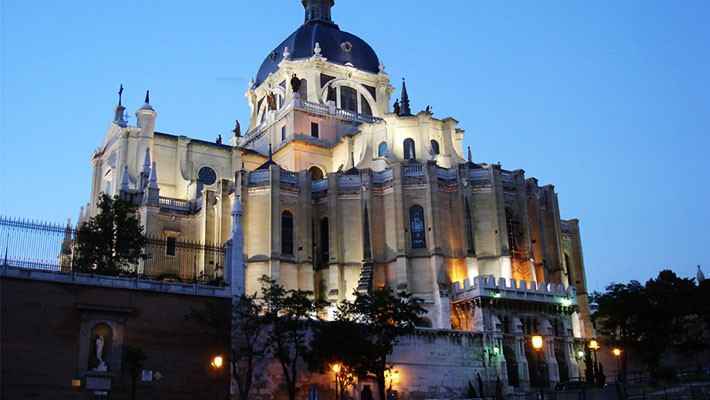 Delve deep into the enchanted nightlife of Madrid and discover the most fascinating and skin-crawling stories, legends and mysteries.